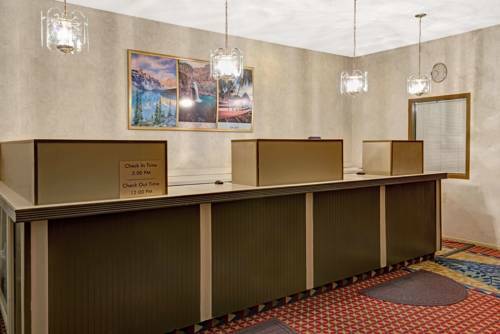 hand, so you can keep your important items ultra secure while you're staying at Ramada Center Hotel, and boards for ironing are at your disposal. 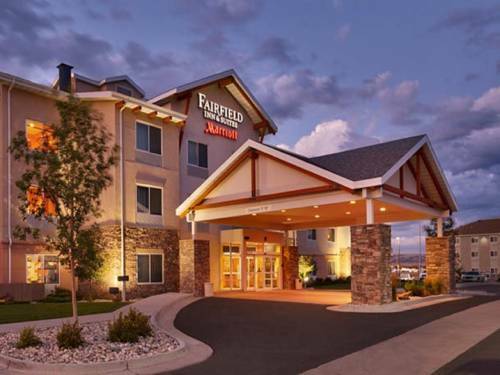 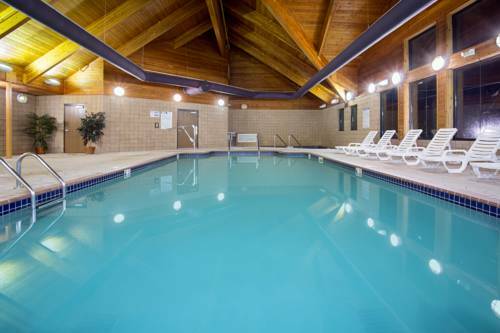 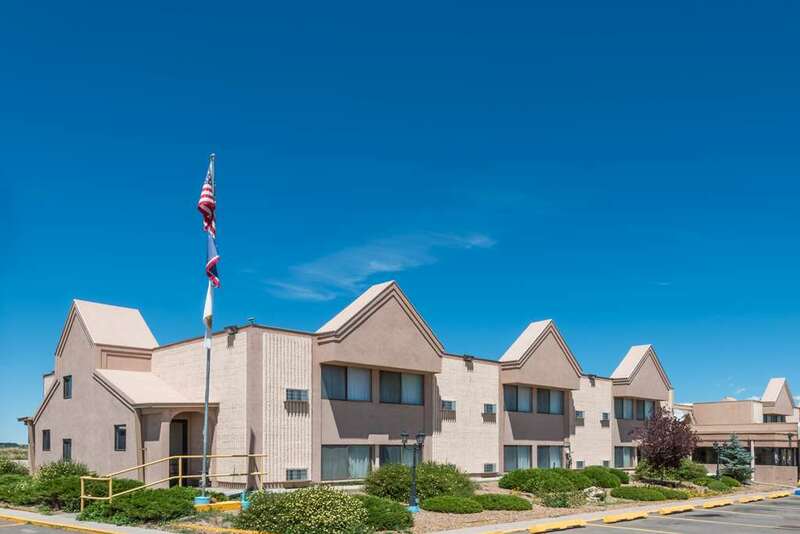 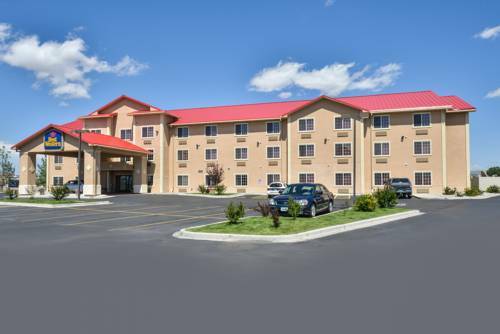 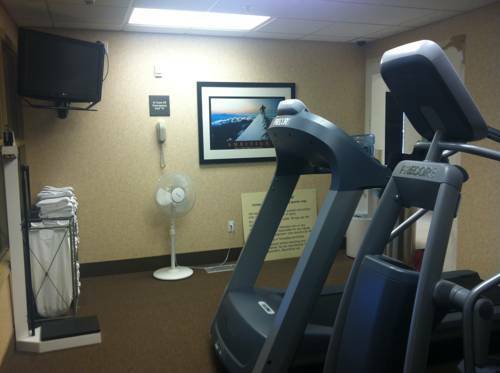 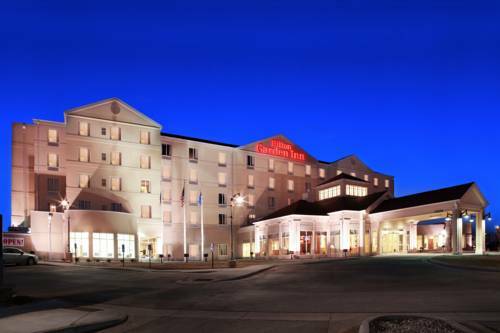 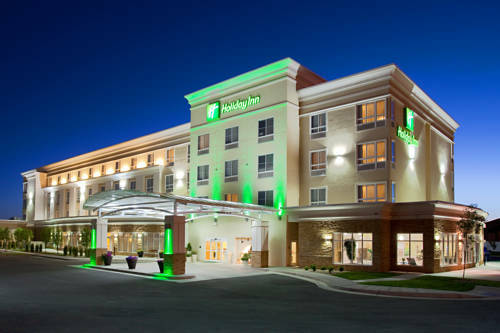 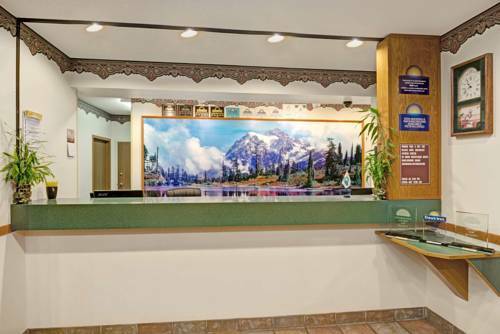 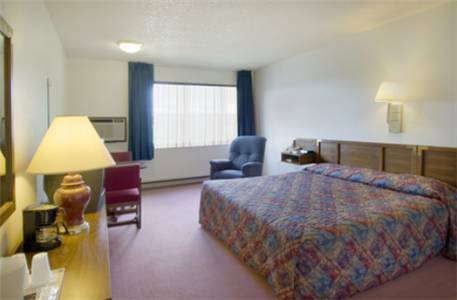 These are some other hotels near Ramada Laramie, Laramie. 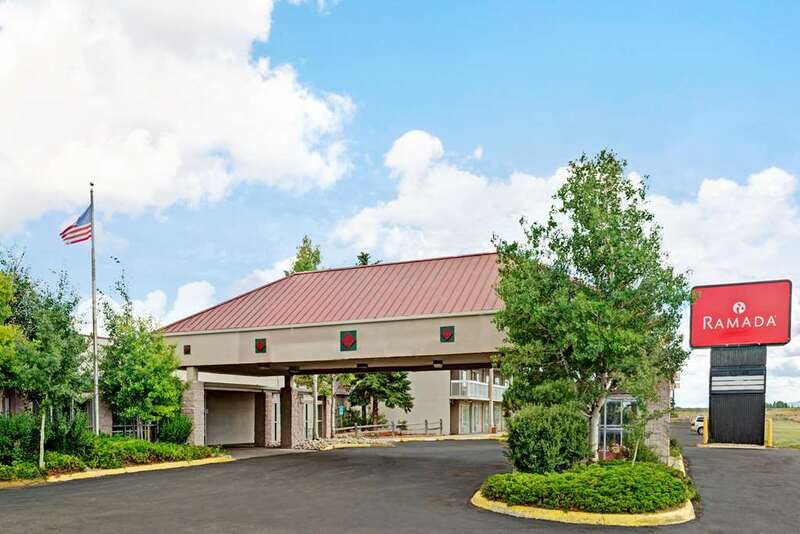 These outdoors activities are available near Ramada Center Hotel.